Welford Bowls Club Activities have been around since 1933. However, the game itself has been around for many years. The Scottish Bowling Association was formed in 1893. Bowls is a popular activity across Scotland and across the world, enjoyed by many people who take part in different competitions and join clubs. There are many different ways in which bowls became popular and there are also many different reasons as to why Bowls became a popular activity. In 1993 Welford Bowls Club Activities begun and started off in small grass areas like many other village clubs. In 1981 an extension was added with larger and more different bowling areas. Facilities were now close to the Bowls Club making it easier for visitors to use. In 1997 indoor bowling areas were added to ensure bowling could take place all year round and keep visitors happy. Welford Bowls Club Activities allow visitors to play bowls indoors and outdoors. They also offer function rooms which are excellent for weddings, parties and many other events. The function rooms offer a licenced bar and also catering services. Memberships are available at the club and there are also opportunities to learn how to bowl properly with qualified coaches at any time. With the bowling club, you can also take part in many different competitions with other clubs. It is believed that bowling has been around from the 5,000 B.C created by the Egyptians. The activity evolved as more and more countries across the world discovered the game. 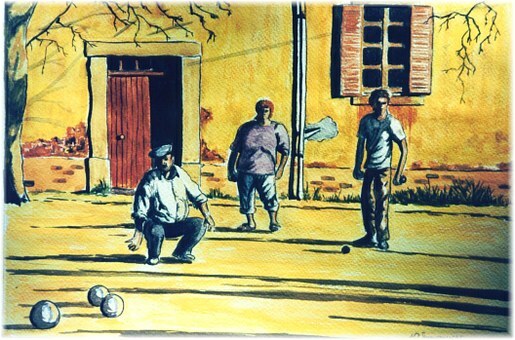 In Italy, it is called Bocce and in France, it is known as Boules. Bowls games are mostly played and are very popular in European countries. 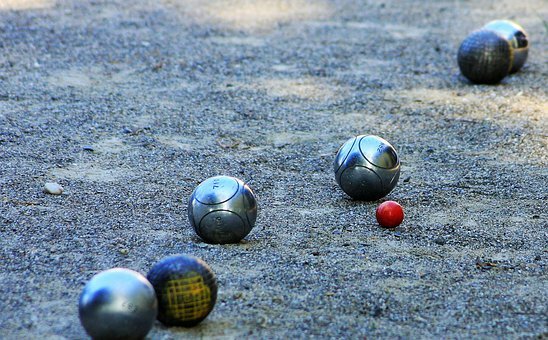 The main idea of bowls is to throw a ball across the ground and the person who gets it closest to the white ball gets the point. The activities are played in rinks across bowling greens and can also be played indoors in some clubs when the weather is not the best. Many people enjoy this activity as they find it good as a hobby and just enjoy being able to take part in competitions.